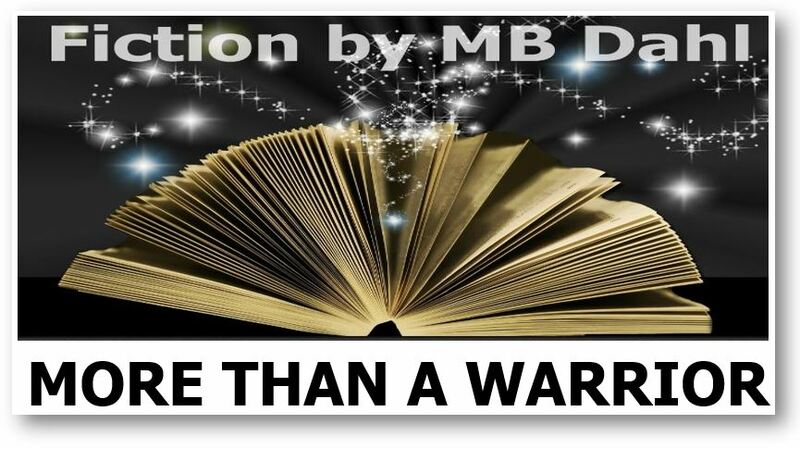 An award-winning author, MB Dahl has written novels, short stories, essays, dramas, and more. 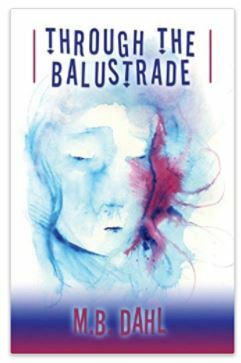 Her first novel, Through the Balustrade was published in 2013 by Taberah Press, an imprint of Sonfire Media. She is currently working on an update of this novel and hopes to re-release the novel and publish its sequel in 2018. Dahl also has written short stories that have won awards and been published in literary magazines. Her short story “Miracle Rides” was published in the 2017 edition of Embers Igniting, a literature and fine art magazine. In addition to fiction, Dahl blogs regularly on her website and has written essays and articles for niche publishing houses and local news organizations. 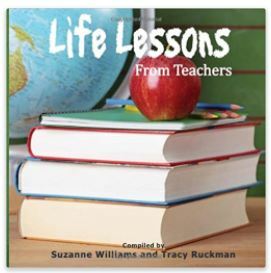 Her essay “You are Little People” was part of an anthology of essays in Life Lessons from Teachers, published in 2012 by Write Integrity Press. Dahl has also written several church dramas for the local church and hopes to make these dramas available to the public in 2018. 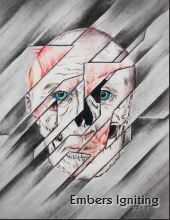 Check out Dahl’s work and keep coming back to the website for a short story each month and the latest in fiction that can help you be more than a warrior as you navigate through life’s and look for stories of hope and courage.